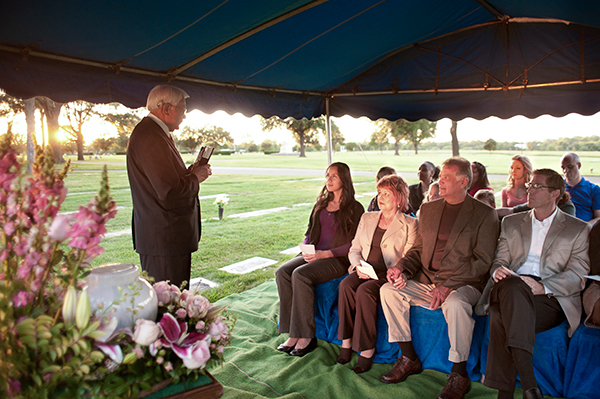 A traditional funeral ceremony tends to be a structured, formal event, held at the funeral home, church or other facility that can accommodate the number of guests expected. The body of the deceased is typically present in a casket. 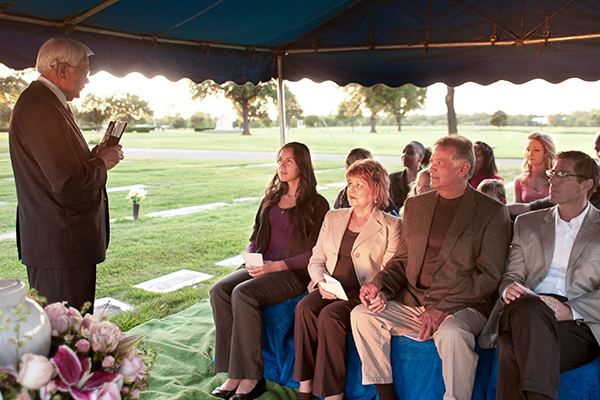 A funeral is traditionally held soon after the passing of an individual, sometimes days after one has passed away. Often, guests are asked to sign a guestbook as they arrive. This can be an important record for the family to look at later because sometimes it is not possible to personally speak with each guest. 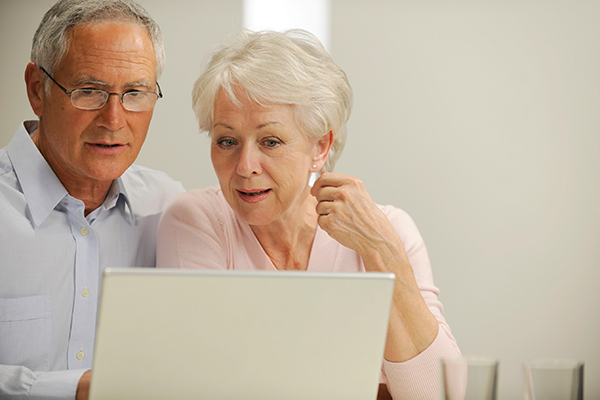 Memorial donations are usually collected for a charity in memory of the deceased. 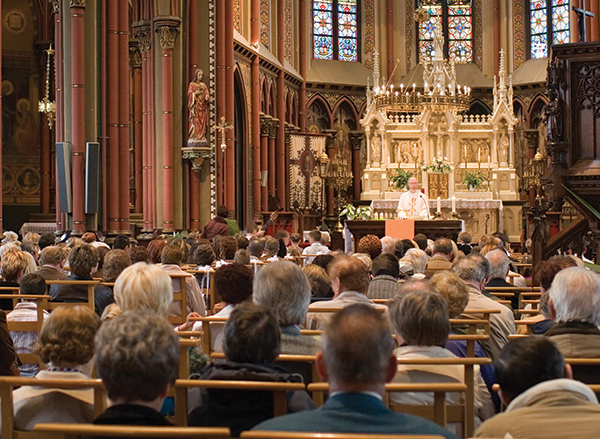 The service is typically led by a member of the clergy or other important community figure, who leads the guests through a series of prayers, hymns, or other rituals. They may also ask loved ones to come speak about why they loved the person who has passed. Depending on the type of funeral that takes place, a series of important religious rituals may follow. Once the service is complete, the body is buried at a cemetery. 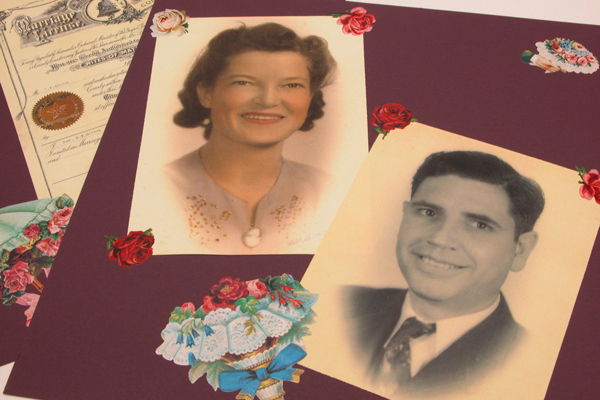 There may be a brief ceremony at the gravesite for family and those closest to the deceased. These familiar elements and rituals can bring comfort during a time of loss. If you prefer a more informal type of gathering, please take a look at our articles on creative funeral ideas.